A lot happened in February! A great start for TDC in January! 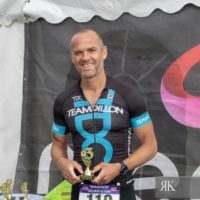 Interview with TDC athlete Steven Honeyman! 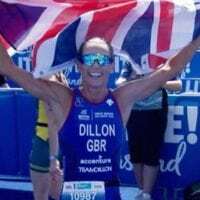 November 2017 marks the end of our terrific, 2017 triathlon season at Team Dillon. 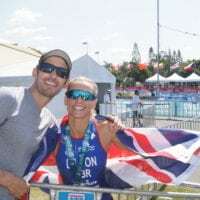 Words can’t describe the pride in which we all share with our athletes, coaches, friends and family that have enabled us to perform at our best, this triathlon year…. TDC warm weather training camp announced for March 2018! What a season for Emma Pallant!